The worlds your runway , let me be your stylist. North shore upcoming stylist and creative director Yomo Perez online boutique, and beauty website. One stop shop for all your fashion forward styles. Regardless if your size 2 or size 22. Men or female , artist , model , singer or just a regular person with a sense of fashion ! The items featured here will be items you'll want in your closet. Keeping up with celebrity inspired fashions and the "in" looks of magazines that you wouldn't normally find ! Hand picked directly from Yomos Vision. 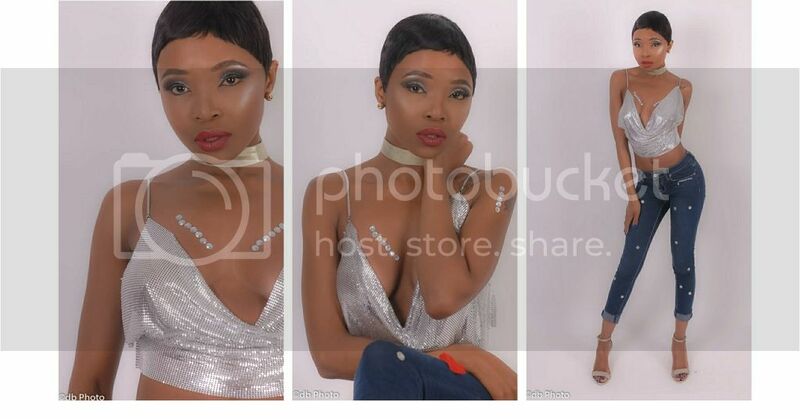 Some of these looks are featured in Yomos very own portfolio and at fashion shows she host. Shop around , spread the word. Stay tuned! We will be opening more and more into the beauty industry. Wardrobe consultation - 100$ - 2 hours of consultation with tips and recommendations for a wardrobe change. Included is an email with wardrobe ideas and also a few physical pieces to look at & try.